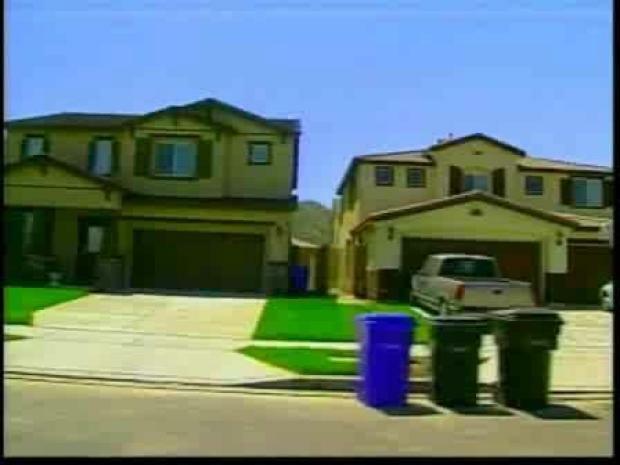 Officials alert homeowners facing foreclosure to be on guard for scam artists offering to renegotiate loans for a fee. 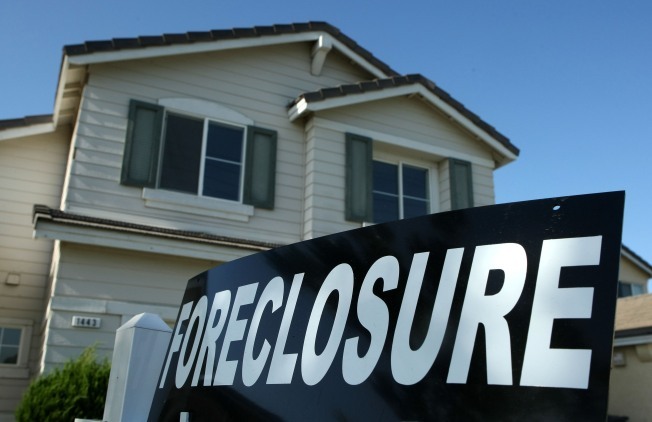 LOS ANGELES -- Officials on Monday alerted homeowners facing foreclosure to be on guard for scam artists offering to renegotiate loans for a fee. In California, it is illegal to charge homeowners an upfront payment when renegotiating a mortgage unless the company meets license and registration requirements set by the Department of Real Estate. "The foundation of the American dream is crumbling before our eyes," Los Angeles Mayor Antonio Villaraigosa said at a City Hall news conference. "During this period of economic pain for so many households, it's easy to understand why so many people are jumping at the opportunity to get a good deal and get their payments back on track." Legal aid and non-profit groups often provide free services to homeowners having problems meeting their monthly payments. Jeff Davi, commissioner of the state Department of Real Estate, said his office is investigating 250 cases of alleged abuse. "We have people who are facing ... loss of their home. They're approached by these illegal operators to give their last few dollars to a solution," Davi said. "We encourage borrowers facing foreclosure to be caution. Do not give someone your money in advance." Consumers can verify their real estate brokers and attorneys have valid licenses by logging onto www.dre.ca.gov.